That one line uttered by my mother absolved me from all guilt in the events that transpired on that summer weekend in 1981. It was not my fault but my brother Pablo still points the finger at me. I was forced by that order from Mom to have him come along to the double feature, at the Palace Theater in The Bronx, that I had planned to see with fellow AMR host and childhood friend Rich. Rich and I shared a taste for the macabre. We read, traded, and re-read every Stephen King novel, Famous Monsters or Fangoria magazines plus anything we could devour that was horrific in nature and certain to provide, if not nightmares, at least a sleepless night or two. 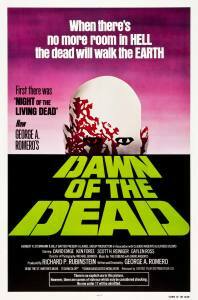 By this point in time both Rich and I had watched the seminal Night of the Living Dead, originally released in 1968. But honestly, what self-respecting horror buff hasn’t? 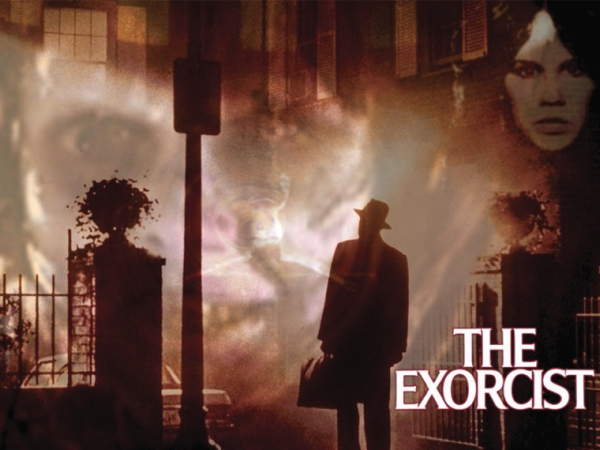 That masterpiece of horror from George Romero predated another classic of the genre, The Exorcist, by five years and was the first major horror film I caught in the theater. I somehow convinced my Mom back then to take me to see what has been called, “the scariest film ever made.” And I loved it. It horrified me yet also solidified my love for the genre. And I hadn’t yet completed my first decade. On that summer weekend Rich and I planned on taking in a horror double feature—that’s two movies for the price of one kiddies. On the bill was a slasher film, Mother’s Day and the headlining flick, Dawn of the Dead. 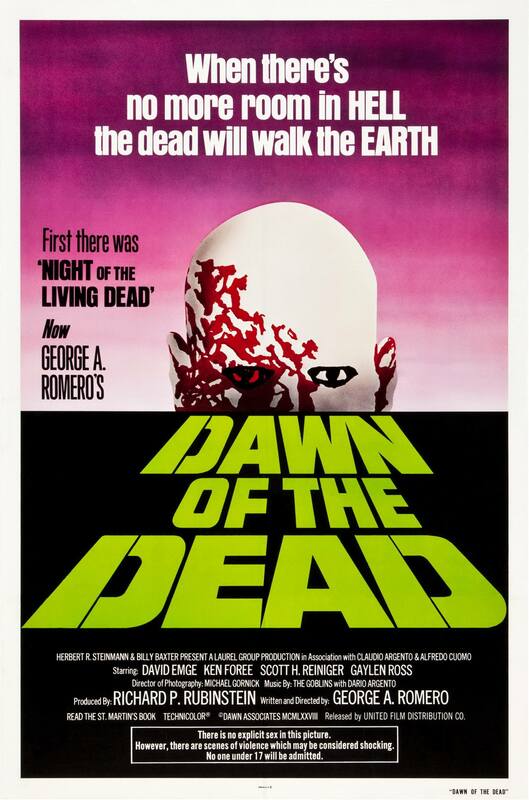 The sequel to Night of the Living Dead was released 10 years after the original. Well, in the summer of 1981 I had not yet reached 17 years of age and I don’t think Rich had either. Not only were we technically sneaking ourselves in but we were attempting to smuggle someone in who was a full seven years younger than the intimidating “No one under 17 will be admitted” warning allowed. No one batted an eye. Rich and I stayed cool walking my baby brother in between us to our seats for the opener. Mother’s Day was a blast of early 80s gore and hillbilly nonsense but it freaked my brother out. To his credit, he didn’t show it …much. Rich turned to him and told him, “You think that was bad, wait until you see Dawn”. Dawn of the Dead scarred my young brother, giving him nightmares for days but Pablo went on to love the horror genre and I was wholly responsible for that. In an interview conducted outside of a horror convention, he both blames me (not Mom) and thanks me for his introduction to (and eventual love of) horror.